This webinar will look at strategies to increase diversity on boards and will look at the outcomes of such diversity on organizational culture. Directors & Boards continues its “The Character of the Corporation” series in the latest issue, including an interview with the nation’s most influential corporate law judge, and a look at the ethics of technology, everything from artificial intelligence. 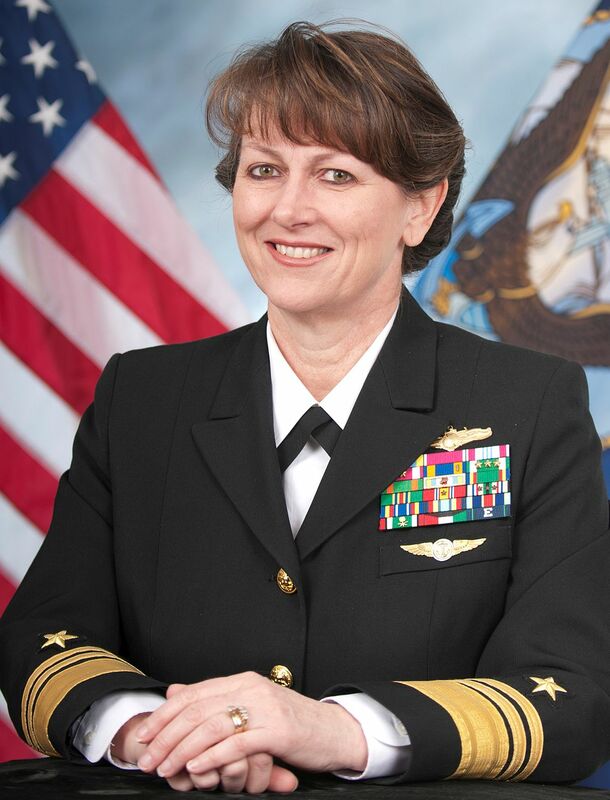 Vice Admiral Jan E. Tighe, who in 2014 became the first female commander of a numbered fleet in U.S. Navy history and has extensive cybersecurity expertise, joined Goldman Sachs’ board of directors this month.